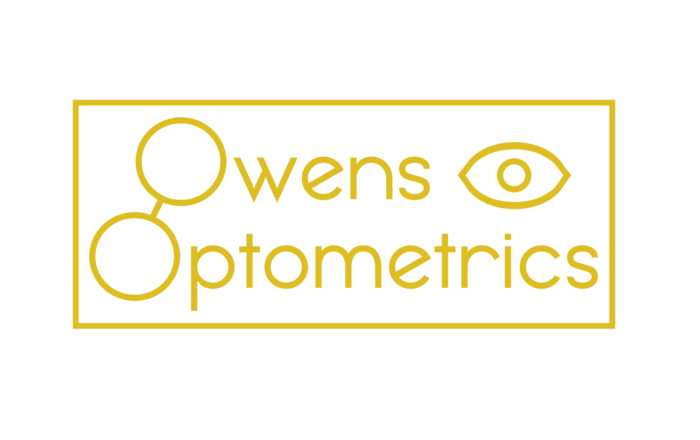 At Owens Optometrics, we value your time. In an effort to save you time in our office, you can download and complete our patient forms prior to your appointment. Fax your printed and completed form(s) to our office (717-355-2138) or bring them with you to your appointment. Please complete these forms, which cover the history and current state of your health, as well as HIPAA, Financial Responsibility, and information about some exciting new ultra widefield retinal imaging our office now provides. Even if we have seen you before, we still require these forms to be filled out before our doctors can see you.